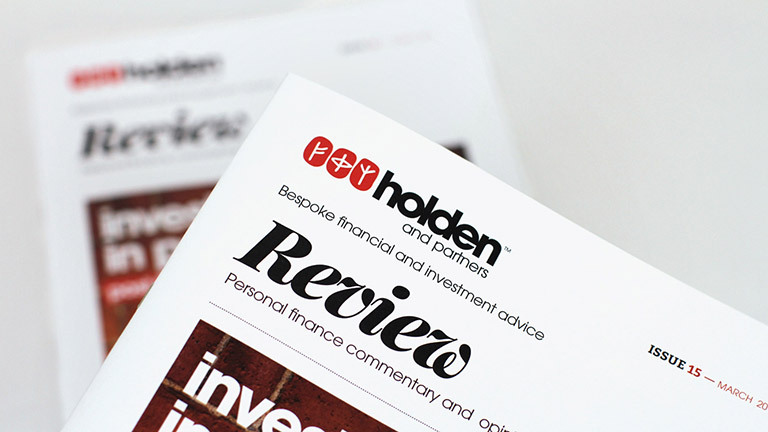 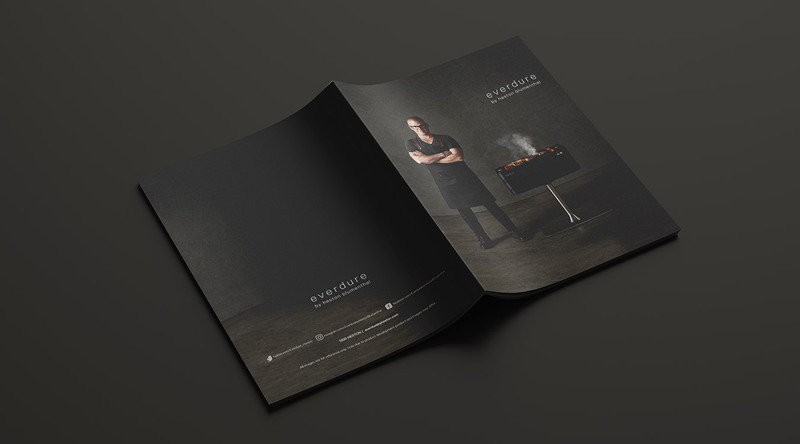 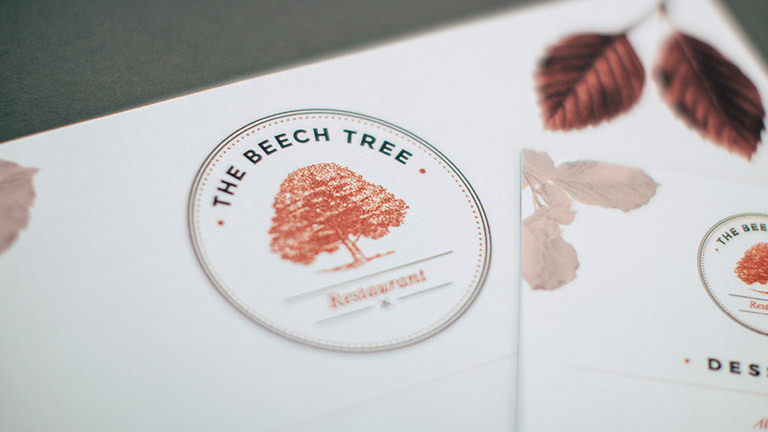 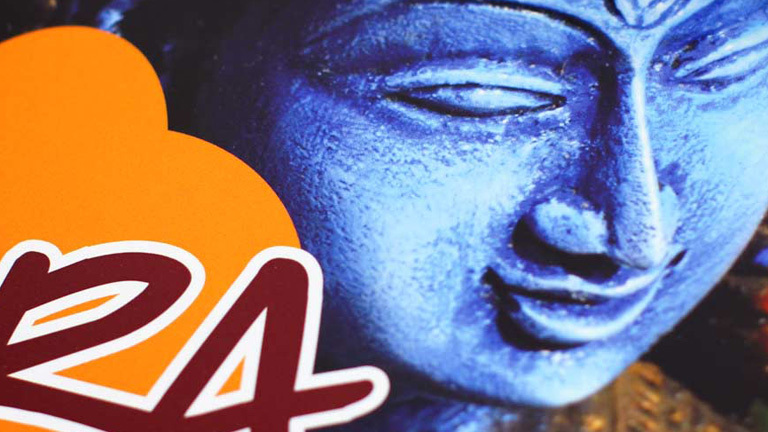 Project: Everdure by Heston Blumenthal brochure design and print. 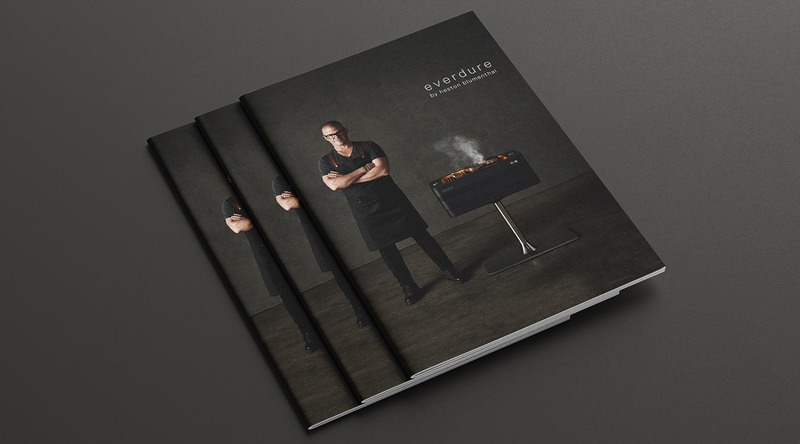 Everdure by Heston Blumenthal is a range of barbeques like no other. 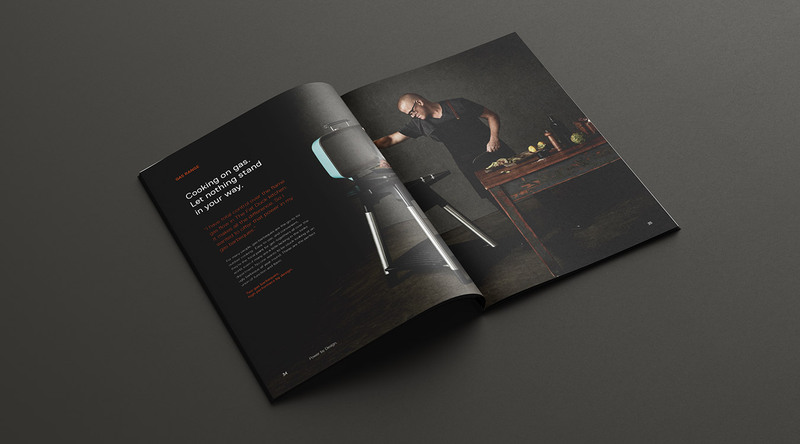 Working closely with designers and engineers, Heston embarked on a mission to create the perfect modern barbeque. 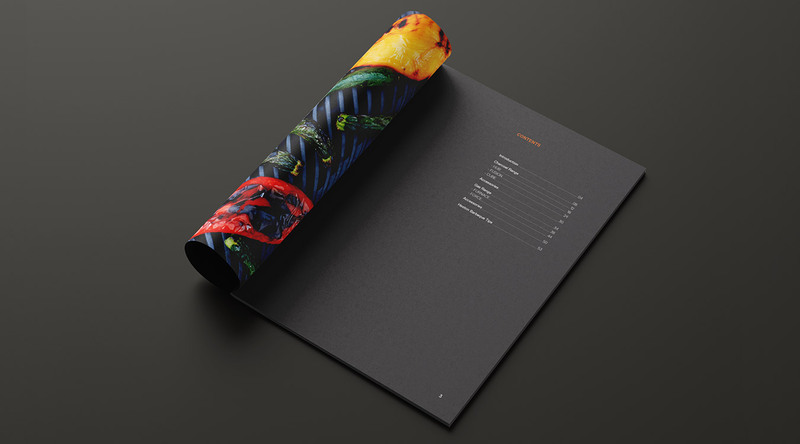 By combining the latest technology and design aesthetics, with ease of use and thoughtful attention to detail, he created a range of kit that will help you go on a journey of discovery. 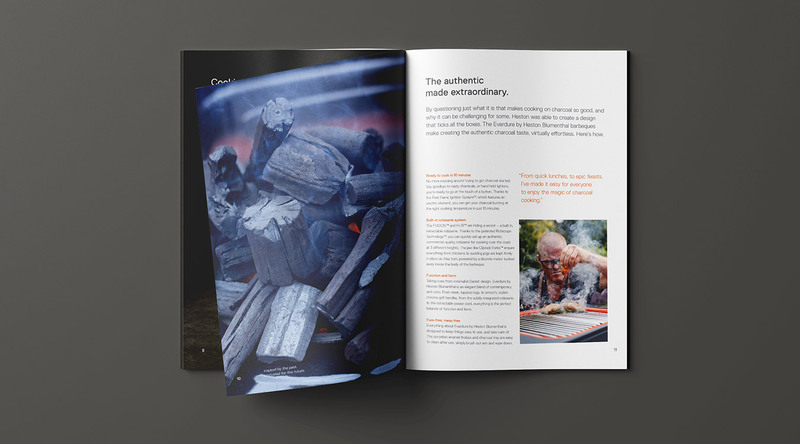 "Heston Blumenthal's range of barbeques like no other..."